Organic 100% Pure Stevia Leaves that are a Healthy Alternative to Sugar. Artificial Sugars and Sweeteners are harmful because they contain chemicals like Lactose, Sucralose, Aspartame, etc. which increase the chances of a Person getting Type-2 Diabetes, gaining weight and other cardiovascular diseases. Stevia is a Natural Sweetener that contains almost no Calories. A single serving contains less than 5 grams of Carbohydrates. 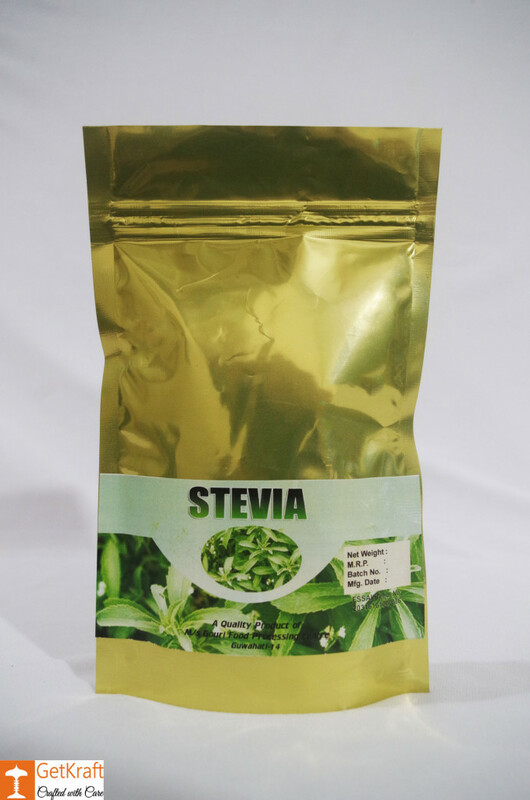 Stevia can be used for managing Diabetes, Pancreatic Cancer and to prevent Putting on Weight. 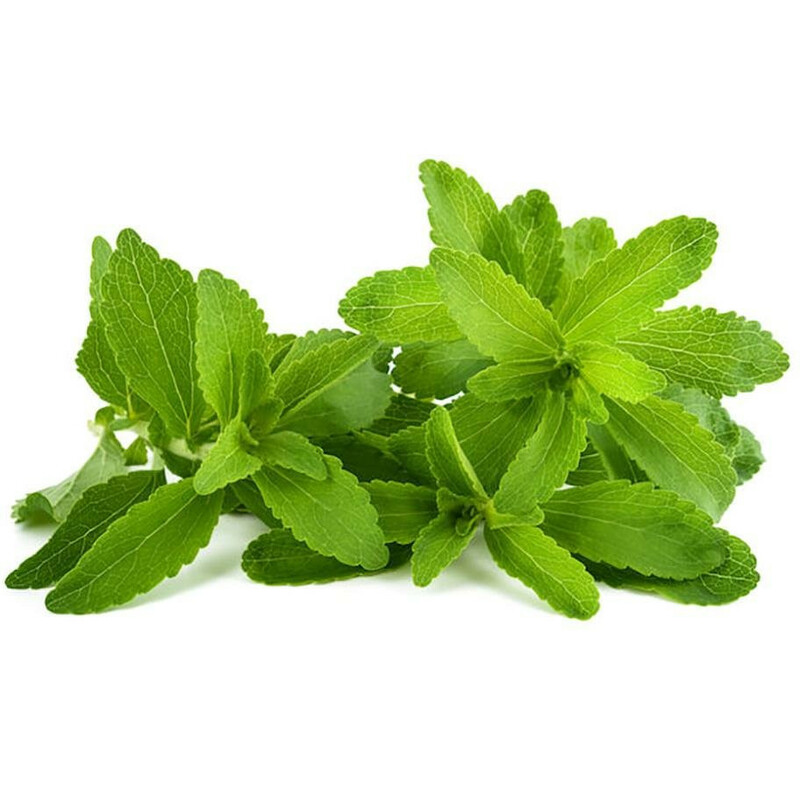 Stevia Leaves help to Curb Tobacco and Alcohol Cravings. The Product has been Naturally Preserved. Organic Leaves that Do not contain any Chemicals or Pesticides. Step 1: Squeeze a few Stevia leaves(5 leaves in a Cup of Tea/Coffee for Moderate Sweetness) and add them to your preferred beverage(water, milk, etc). And then Boil the Beverage. Step 2: Stir the boiling liquid well. After it comes to a Boil, let the liquid rest until it cools down. Step 3: Your Beverage is Ready to be served. Cash on Delivery only Applicable only Outside Assam.